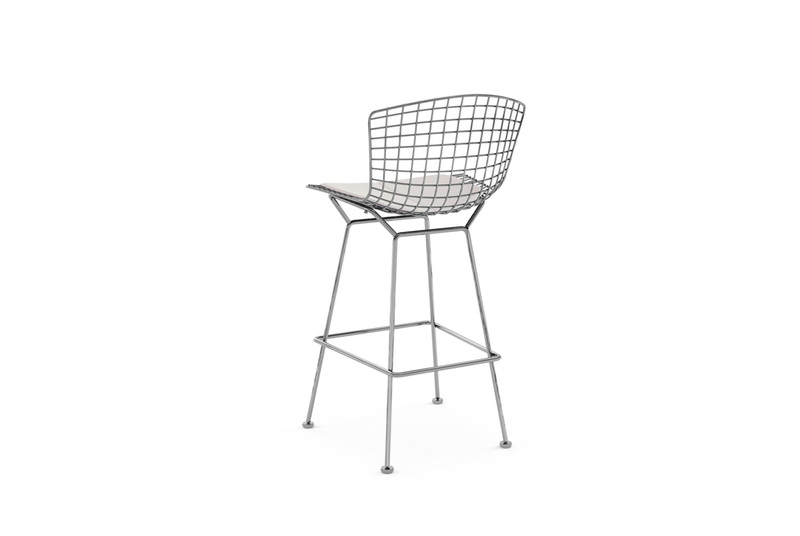 Bertoia stool by Knoll is an iconic Italian design piece of furniture. 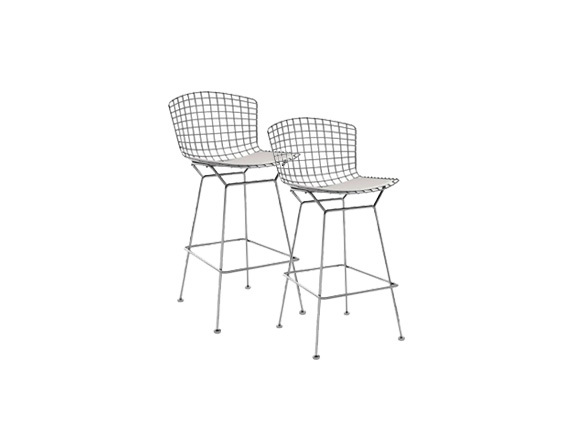 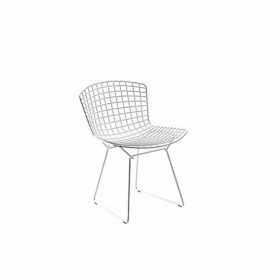 Designed in 1952 by the sculptor and furniture designer Harry Bertoia, it is perfect for decorating your kitchen or a lounge bar. 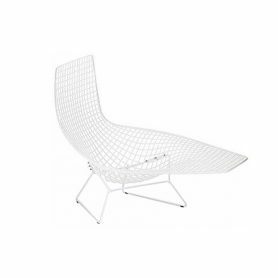 It has an elegant and essential shape and it is light as well as comfortable thanks to the seat cushion. 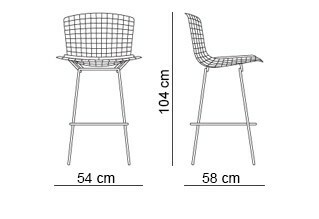 Knoll is a world-famous brand that produces high-quality furniture items for office and home (chairs, tables, desks, accessories). 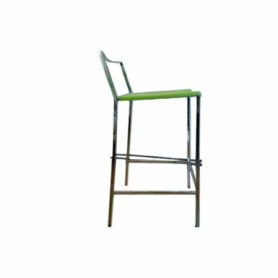 The Split stool by Italcomma is part of a series of “new generation” chairs, featuring a contemporary style. 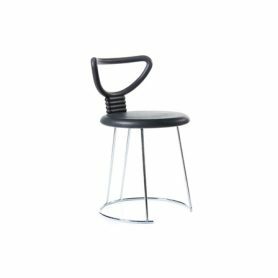 Italcomma produces timeless and Made in Italy designs. 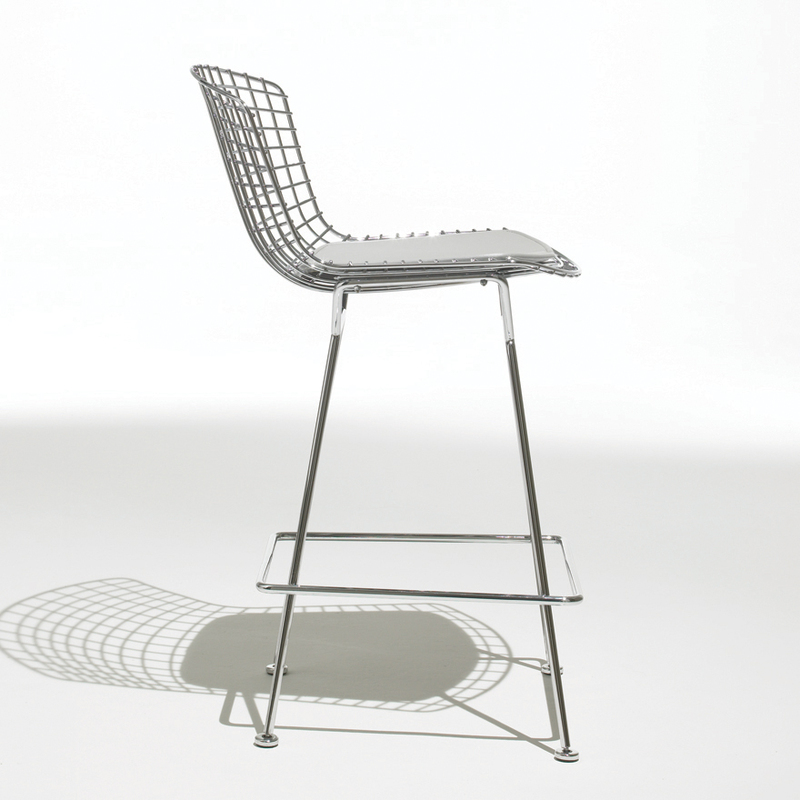 Nardis is the contemporary design bar stool designed by Nobu Tanigawa, Fasem production. 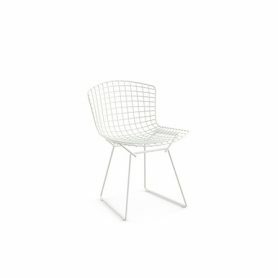 For almost forty years the Fasem brand has been synonymous with high quality metal and leather seating and accessories: objects designed by great masters of design and handcrafted with craftsmanship.